Do you all remember my Zaful wishlist? Guess what, the items have finally arrived. Yayyyyy!!! And today am going to share with you all my shopping experience with Zaful.com. When the brand got in touch with me for a shopping experience blog post, I posted a wishlist. The wishlist was the same as my shopping list. My order was placed on 25th August 2016 and I received my order on 15th September 2016. International shipping arriving in flat 20 days. Moreover I didn't pay any custom duty, nor were there any hassles in receiving the products. At every point, I could track my package and was able to see whether it has reached my city or not. 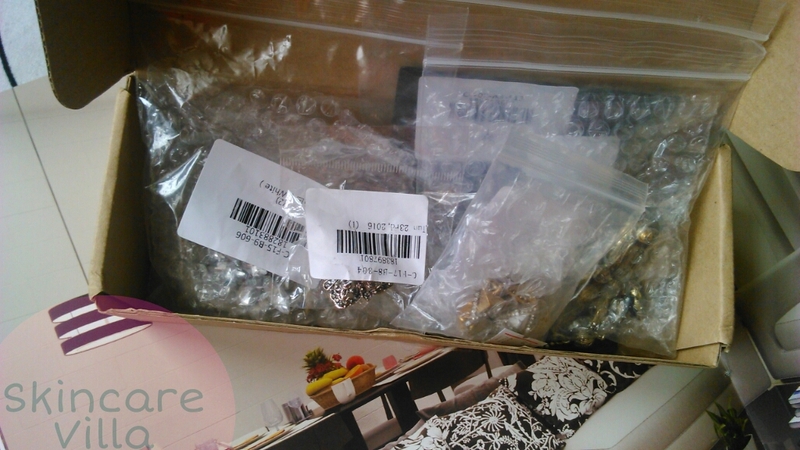 I received two packages, one containing the bag and another one containing all the jewellery items. 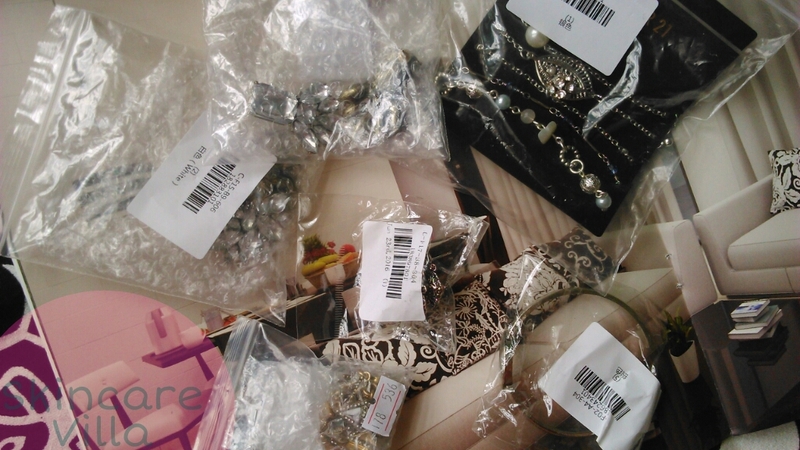 Each jewellery item was separately bubble wrapped and had a separate plastic bag. All jewellery items were packed in a small cardboard box. The bag was stuffed with paper and nicely wrapped in a cloth bag and then with a plastic bag. One thing I would like to mention is, the items I received are exactly as shown in.pictures on the website. There is no difference in what you order and what you get. Overall my shopping experience was absolutely satisfactory and hassle free and am happy with my shopping items. 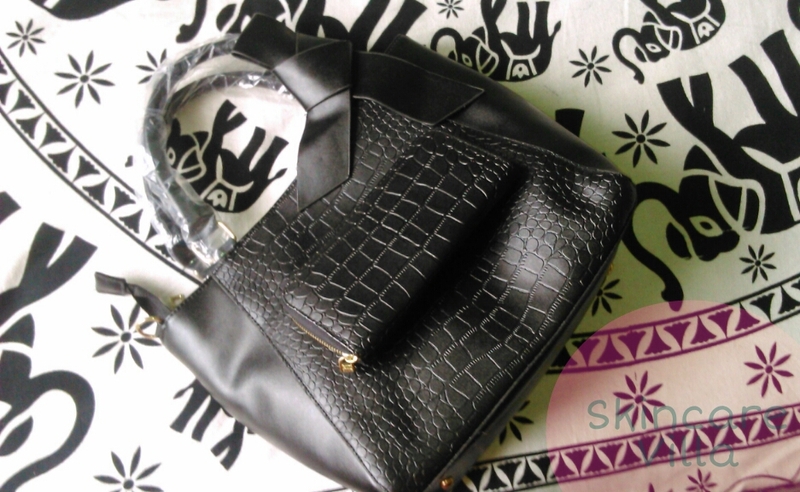 Do checkout their dress collections as well as bags.